My boys can never have a day of peace can they? 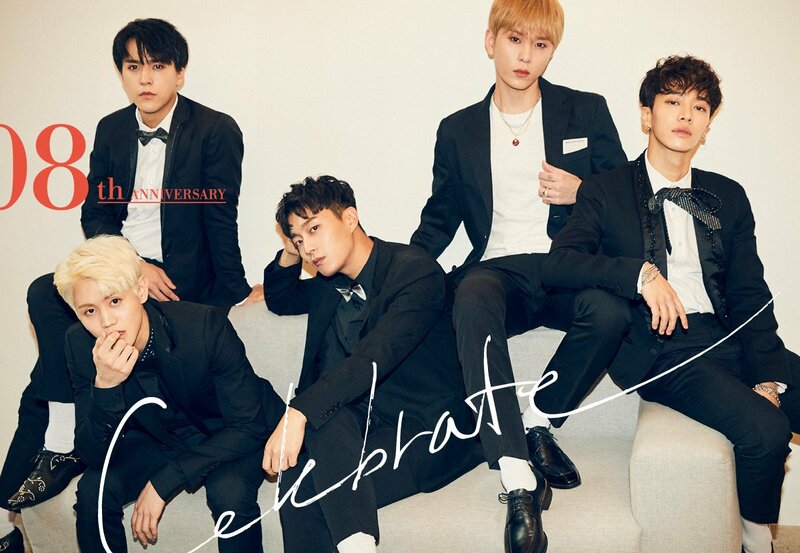 In a recent report by SBS, the broadcast station aired an episode accusing Highlight members Doojoon, Ki Kwang, Junhyung and former BEAST member Hyunseung of receiving special treatment and celebrity perks when they attended Dongshin University back in 2010/2011. The 4 BEAST members were admitted into the university in 2010 and given scholarships to attend the university. SBS also claimed that the four didn’t attend class lectures, take exams, or do any of the other normal things that students usually would do in school. Of course, I’m here to write this post to discuss about the hot topic of special celebrity treatments in institutions, but I also wanted to clarify things about this specific report. It seems like SBS didn’t do their proper research and rather just threw out details without looking into them properly. This report aired on August 12, but the news about BEAST being admitted into the university had already been released back in 2010. It wasn’t as if people didn’t know; people were aware that the boy group had received a full-ride scholarship to the university. 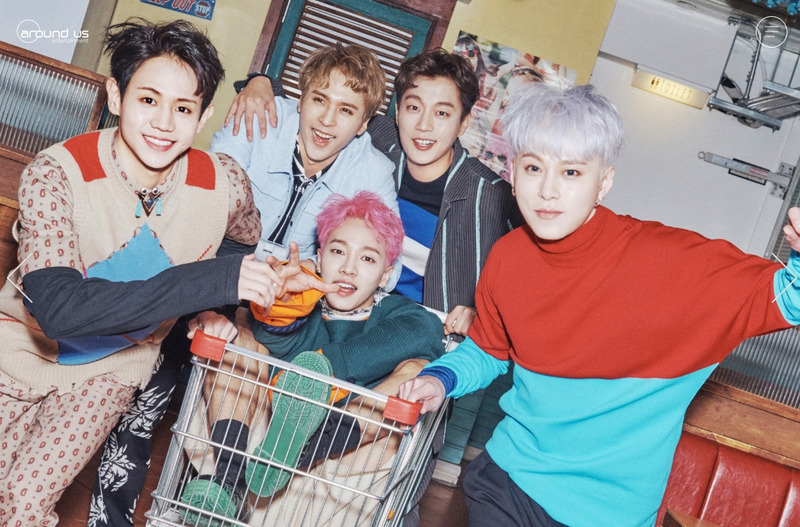 So how did BEAST gain access to the university and receive perks like the scholarship? It was a deal made between the university and CUBE back then. 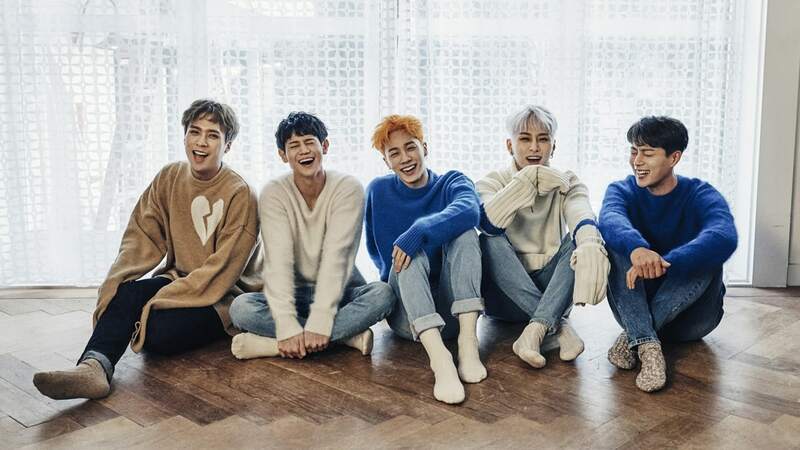 In exchange for being the university’s promotional models, BEAST would receive a scholarship (which I might add other students and celebrities were also given by the university) as a form of payment. As you can see with the pictures, the members still participated in exams and attended lectures and school events when their schedules allowed them to. When their schedules didn’t, the members used their own free time to fulfill their responsibilities as students, never forgetting that they were students alongside idol members. The claims that they were treated differently because they were celebrities is incorrect and false. If we’re being honest, the boy group didn’t receive special treatment in the first place. Other students from the same university also received scholarships and the BEAST members still fulfilled their responsibilities as students depending on their schedules and availabilities. As idols, they weren’t going to make it to class lectures or exams, but they still made those up on their own time regardless. As Highlight’s military enlistment is approaching soon for members Doojoon and Junhyung (who I assume will be enlisting this year after finishing their respective dramas), this report might have been published to quickly ruin their images before they leave for the military. Some might think that the members are doing this to extend their military enlistment date, but the boys have since graduated from this university. Just like any other male celebrity, they will eventually enlist and serve their country safely. Also, they’re not the only ones to receive special treatment as celebrities. Most celebrities attending some university or school are accused of receiving special treatment (e.g. : Yonghwa from CN Blue). Hell, even celebrities are rumored to receive perks in the military and G-dragon was the most recent to get caught up in those rumors. Celebrities will always receive some sort of benefit from an institution whether we like it or not. Whether it’s universities who need these celebrities as promotional models to meet their quota of students or the military who place these celebrities on a pedestal, celebrities will receive better treatment than normal citizens do. That’s how things have always been and will continue to be. Does that make things okay and acceptable? No. Should this be normalized? No. Will the government do anything to change it? Probably not, or at least not anytime soon. This isn’t acceptable and normal citizens work so much harder just to make ends meet. This habit of giving celebrities special treatment needs to end, but Highlight should not be the scapegoat to making that happen. And like I mentioned, they’re not the only celebrities to receive special treatment nor were they the only ones to be given scholarships by the university. Highlight – starting from BEAST to now – have mostly maintained a nice and clean image. They’ve rarely been swept up in any rumors (most notable will be Junhyung’s relationship with Hara and their messy break-up with CUBE) and have usually kept their image clean. With this report, it seems like it’s an attempt to ruin their image and career, but I doubt that’s going to work. My boys are kind, hard-working, and humble guys and they’ve been in the industry for almost nine years. They’ve gone through a lot and could have been attacked many times, but there weren’t much on them. Why? Because they’re not the bad guys that SBS is painting them out to be with this report. I have supported these guys since their debut in 2009 and I believe they’re one of the most down-to-earth and genuine individuals. Seeing this kind of report from SBS hurt because my boys are innocent. Hopefully no more reports like this will be released without proper evidence and support. In Highlight and Hyunseung I trust.